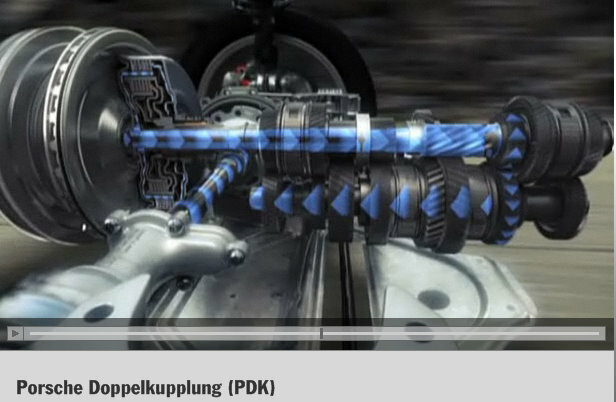 I am sure that by now with all the information on the internet that you have heard of a dual clutch transmission. BMW has one, Ferrari, Lamborghini, the list goes on with the supercars of the world. Porsche even has it in their Boxster and Boxster S to give the entry level drop top an edge over the competition. This is a great example of how shifting through 7 gears works. Click on the link below to watch this great explanation of how two clutches can work together for the fastest shifting money can buy.